Helping Save Lives, One Donor at a Time. Through our 6th Annual Teddy Bears for Tykes Initiative, DonorLogix helped make the hospital-stay for almost 800 children brighter this Holiday Season. DonorLogix donated a child-safe, plush teddy bear to children spending the night in the hospital on behalf our client's Donors. We want to thank the hospital systems that supported this initiative once again. 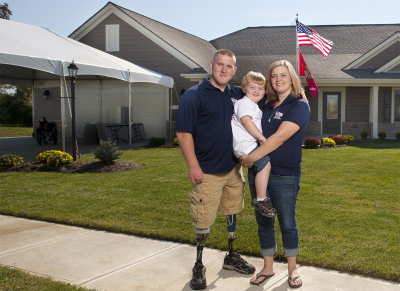 In support of our Military, DonorLogix made a $2487 contribution to organizations like Homes for Our Troops (https://www.hfotusa.org/) on behalf of our Clients and their Donors. We appreciate the sacrifice our service members make for our great nation. In addition to bringing awareness of recent Veteran's needs, we are proud to take the opportunity to support them financially every summer! 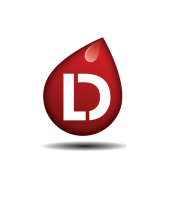 At DonorLogix we are experts at recruiting lapsed blood donors. We'll not only get your lapsed donors donating again, we'll get them donating again on a regular basis. 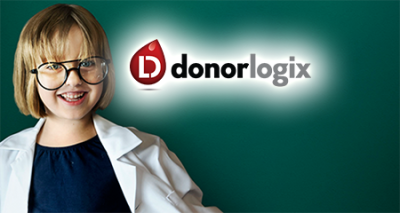 Find out more about how DonorLogix can energize your recruitment efforts and help your donor center boost collections. Convert your lapsed whole blood donors into dedicated apheresis donors. Find out more about how DonorLogix can help you increase platelet collections by up to 20% or more. Would you like to be hosting more high school blood drives? DonorLogix will help you secure high schools within the geographic reach of your blood donor program.